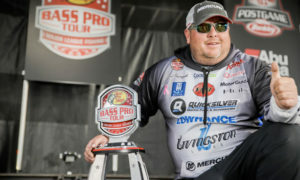 Last week, Alabama pro Boyd Duckett put up a blog post on Bassmaster.com asking his fellow anglers for help and information that might allow him to formulate a game plan for next year’s Bassmaster Classic at the Louisiana Delta. Well, Mr. Duckett, ask, and ye shall receive! Duckett followed up with another blog post late last week, and from the sound of it, his inquiry paid off. It’s all rainbows and unicorns in the Duckett camp. Warm and fuzzies abound! 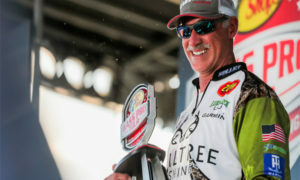 What Mr. X is getting at is whether or not Duckett’s role as a Bassmaster.com blogger gives him a platform for seeking information that’s unavailable to other Classic competitors (KVD, Alton Jones and a few others, excluded), and thus an unfair advantage. 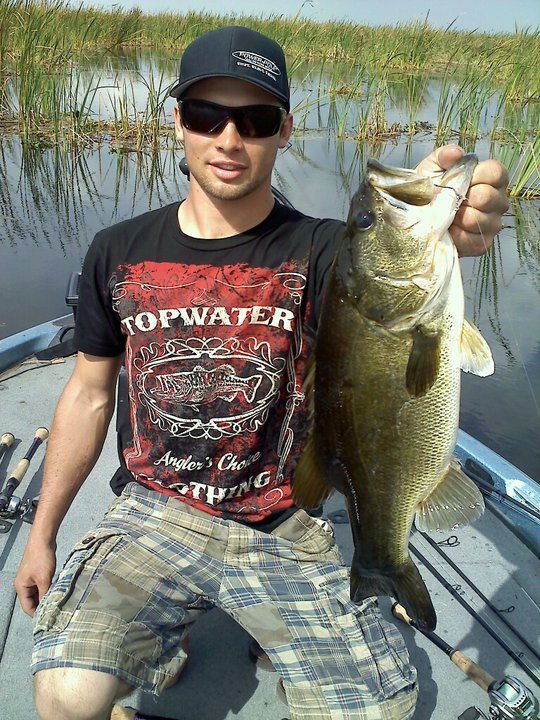 Sure, anybody can start a blog and request info if they want to, but not just anybody can get that same blog posted on what’s arguably the mother of all bass fishing websites: Bassmaster.com. 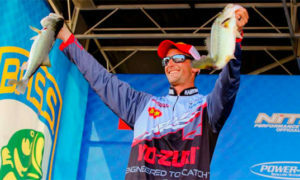 Bass Parade has questioned a BASS official as to whether or not the Bassmaster.com bloggers receive compensation for their services. So far, that question has gone unanswered. If we receive a response, we’ll update this post and let you know. Last week we talked aboutÂ Tweetgate. Are we witnessing the beginnings of Bloggate?Â We want to hear your opinions in the comments section. 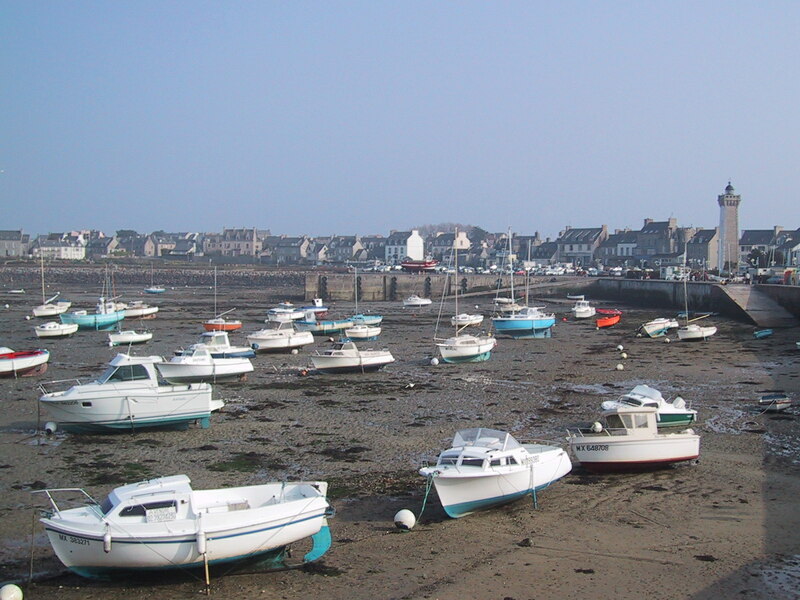 We know it’s Monday. No excuses! Limber up those fingers and get to typing. 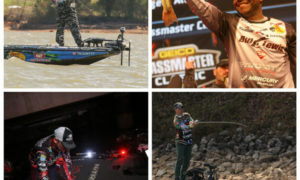 I also have been curious why and who has a blog each season on Bassmaster.com, I would think that they are compensated, otherwise how would you get some of these higher end guys to do it……. I’m trying to figure out in my own mind whether Duckett’s public request for info is a breath of fresh air (meaning lots of folks do it but no on wants to talk about it) or a violation of the “sshhhhh, keep it quiet, professional fish-finders at work” code. 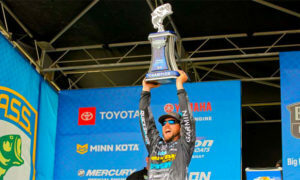 I don’t read Duckett’s blogs regularly, but I know he has been candid in the past about why his rods are manufactured in China, and about the incident on Lake Guntersville when a competitor seemingly lost his mind and ran circles around Duckett’s boat. I hope Boyd keeps giving us insight into what is really going on in his world–good, bad, and ugly. LOL-I know one thing–if he figures out a way to use his blog to help him find fish, then you can bet I’ll follow-suit and be asking for help here on BP. After the unproductive summer I’ve had I can use all the help I can get! Didn’t see it coming either…had no idea I was setting myself up for that.